“Drinking from the fire hose” is the expression that springs to mind to describe the sensation of two days spent at Art Basel. 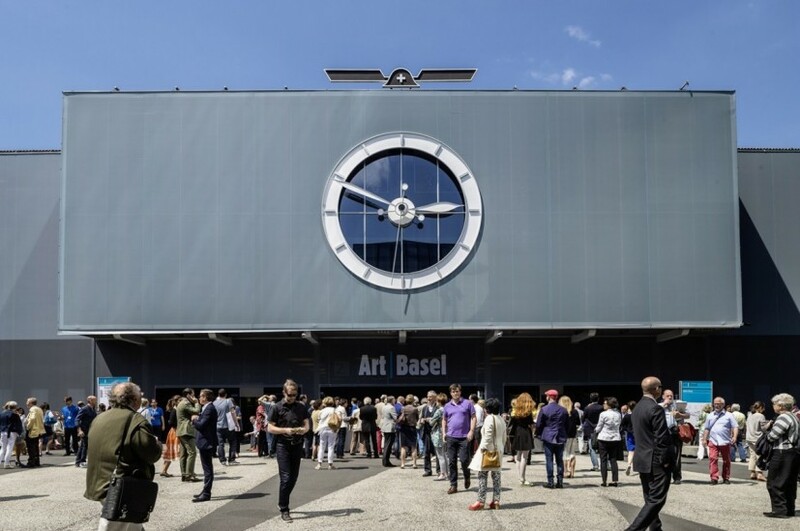 It is the grandest of all the art fairs across the world, the quality, range and scale of the work is astounding; and each year the skies over Basel Mulhouse airport darken with the flocks (flights, squadrons?) of private jets bringing in starry collectors. So as a corrective, or balm, today I propose a stroll along the sunny banks of the wide river Rhine, to take in some of the excellent museum shows that Basel also offers this summer. Leaving the young art fair, Liste behind you on Burgweg, walk along the river eastwards, through Solitude Park (ah, Swiss melancholy) and up to the Museum Tinguely with its lake and kinetic fountain by the eponymous sculptor. 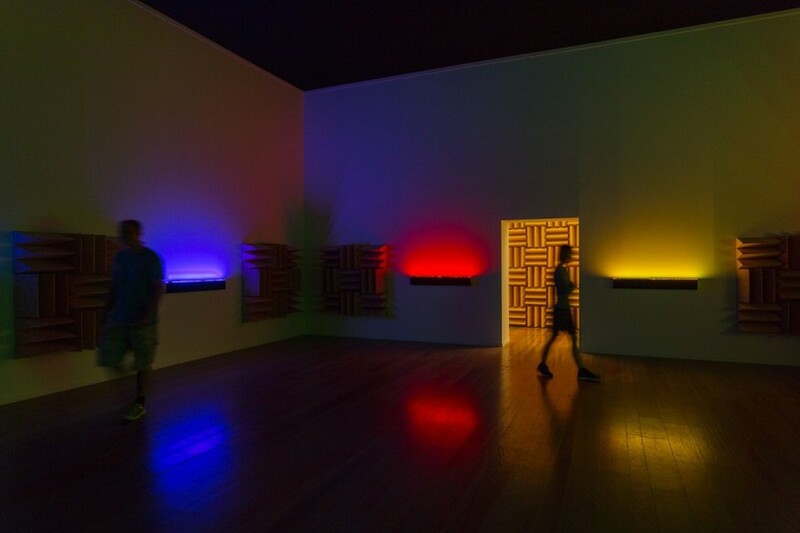 Haroon Mirza is having his most comprehensive museum exhibition to date here. 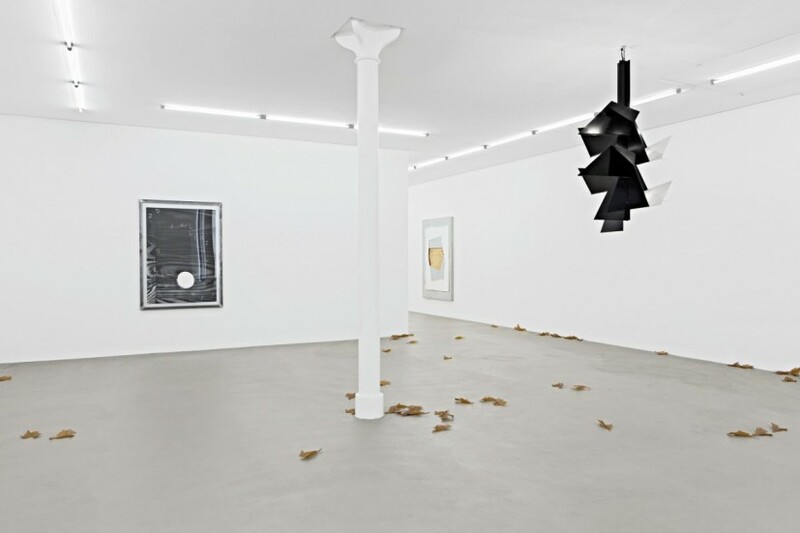 Mirza was a fan of the Swiss artist’s work long before this show was proposed and the synergies between the two are compelling. The show is called hrm199 Ltd, Mirza’s studio and company name, and makes explicit the collective nature of the whole project. Setting up the themes at the beginning of the show is the 2009 work An_Infinato, that incorporates 16mm work by 70s pioneer of Stucturalist film, Guy Sherwin, as well as outtakes from Jeremy Deller’s Memory Bucket. Throughout the museum Mirza’s works buzz and flash at you, asserting themselves as operating in space and sound as well as visual media. A series of drawings by the late Channa Horwitz, who spent her life creating these visualisations of musical scores, is reinterpreted by Mirza and his studio as an immersive composition of pulsing LED strip light and driving sound. In a closed room in the basement a sculpture, a wall-mounted parabolic mirror by Anish Kapoor, is bombarded with electronic sound and light – altering the work fundamentally and using it to materially affect the behaviour of the sound and light. This is a brilliant exhibition by an artist whose work takes a new angle on territory previously designated as appropriation, readymade and collaboration, and one that critically shifts thinking on what it is to be making work right now in the 21st century. If you walk back along the river you can take the ferry to cross over to the south bank, and a two minute walk to the Museum für Gegenwartskunst, where Martin Boyce is having a major solo exhibition. Passing through a room full of Frank Stella paintings on the ground floor, go up the stairs and enter what amounts to a succinct retrospective of Boyce’s work. Four important installations from 2000, 2002, 2009 and 2011 combine his distinctive fascination for the austere elegance of modernist architecture and design with a romantic engagement with the natural world, and offer the visitor a chance to fully appreciate Boyce’s stature as one of the most significant artists to emerge from the Glasgow scene since the 1990s. Heading back in to the centre of town now, stop first at the Antikenmuseum and after a restorative glass of something in the lovely courtyard café, take a look at the group of marble and stone sculptures by Daniel Silver, sensitively placed among Roman originals. Silver’s works will be familiar from his Frith Street Gallery show in London in January this year; but here, in immediate relationship to the antique precedents, one immediately sees the artist’s concern with remaking our understanding of the heroes of the classical world. (NB: in this connection, do not on any account miss the British Museum’s current exhibition Defining Beauty, for its ultra-sharp unpacking of Roman sculpture’s debt to its Greek antecedent). The last stop is the Kunsthalle on Steinenberg, which has just opened two shows by US-based artists Vincent Fecteau and Anicka Yi. 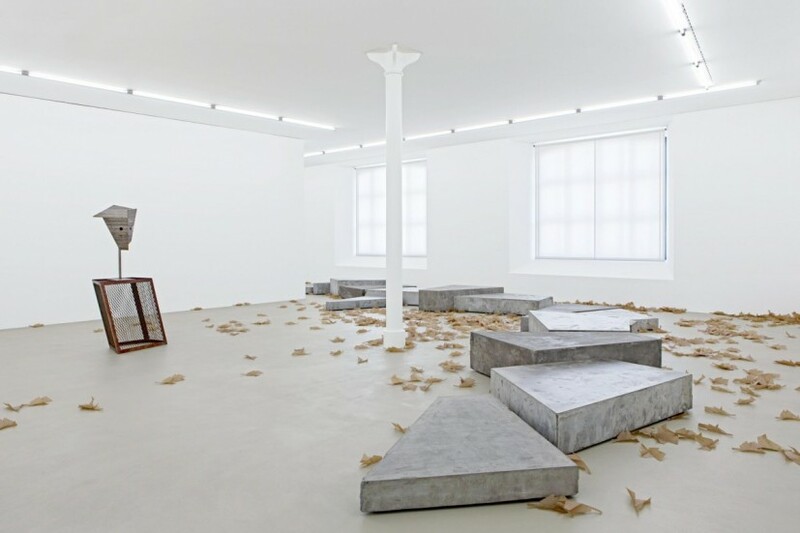 Yi has been attracting serious attention for four or five years now – she was part of Some End of Things, a group show at the Museum für Gegenwartskunst here in Basel in 2013 so it is good to see her now in a substantial solo presentation. 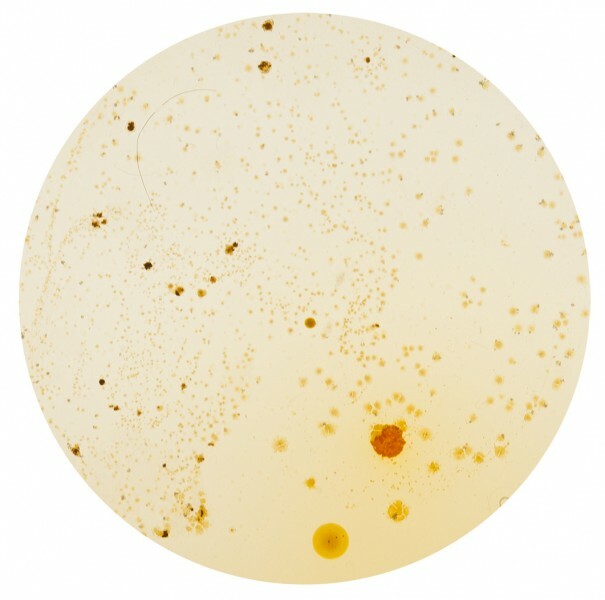 Her work deals with the perishability and entropy of the human body, as well as of other natural substances. The first thing you will encounter is a darkened room with seven cubic Plexiglas containers, powerfully suggesting Donald Judd, but here lit with LED strips and containing a layer of the kind of clear gel associated with medical examinations, liberally sprinkled with steel dress-making pins. It is a work that sets you up perfectly for the kind of tough-elegant-creepy aesthetic that Yi delivers. Further into the show there are backlit ‘paintings’ composed of agar hosting developing bacteria from the Kunsthalle’s environment, inflated pod sculptures containing the remains of tempura’d flowers, and an installation where, if you open the door and put your head in, you can experience a scent the artist has created to define the act of forgetting. 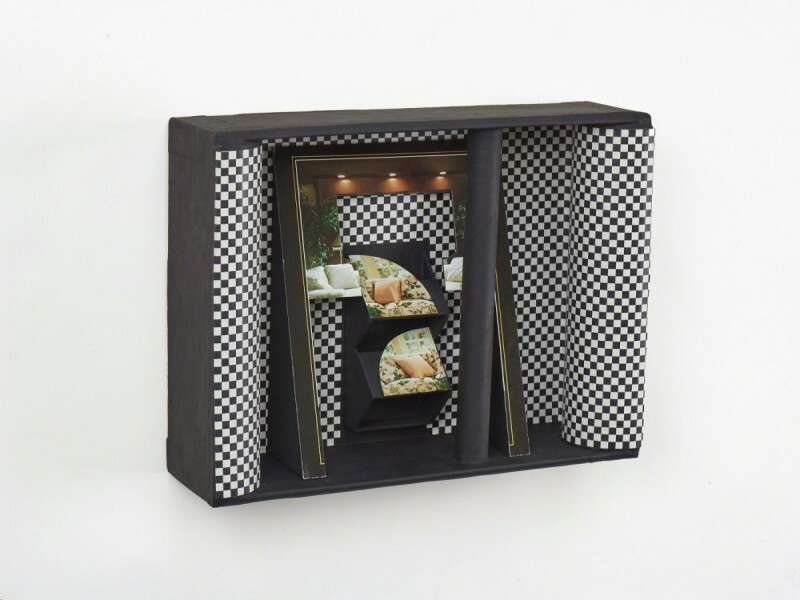 A common first response to Vincent Fecteau’s work is to assume what you are looking at are maquettes for larger work. 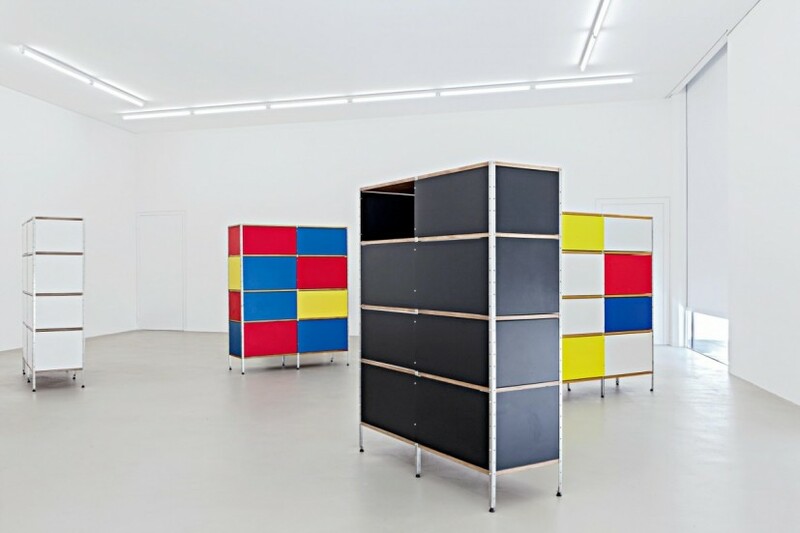 But Fecteau’s practice resides determinedly in the sphere of the smaller scale, and here in Basel are two extensive groups of work that give an in-depth view of his project. Lining the walls are 13 three-dimensional works that employ collage techniques as well as riffing on the visual vocabulary of architectural models. All matte black with collaged elements from interiors magazines, the works date from 2000 to the present day. On plinths in the centre of the room are works you might initially assume were ceramics but whose papery undersides reveal they are in fact papier mâché. Entirely abstract forms, they nonetheless set off useful chains of associative thinking: it might help to know that he has a strong affinity with our own Phyllida Barlow. And after all that you deserve a hearty plate of wurst with a glass or two of good Swiss beer. Cheers.